My plan is to travel Manila-Bataan-Corregidor-Bataan-Manila, or if possible Manila-Corregidor-Bataan-Manila. 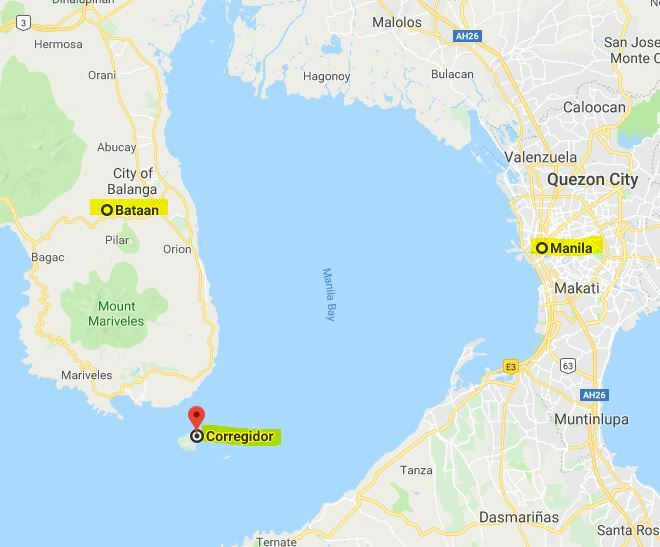 Either way I need a ferry that travels between Bataan and Corregidor. I found the following information but these are both old (2011 and 2015). Some sites also mention "renting motor boats" to get to the island from Mariveles, Bataan. I prefer not to do this for safety and security reasons. What I'm looking for is a licensed ferry service like that ones that depart from Manila. Thanks in advance! Browse other questions tagged ferries philippines sea-travel islands or ask your own question. How to get to Christmas Island? Is it possible to travel the route Kamchatka-Kurils-Hokkaido alone at the end of Sept-Oct? Is there a ferry running from UK to Scandinavia? Are there ferries or boats I can take between Kinmen and Matsu or between Kinmen and the main island of Taiwan? Are there toilets on the Stradbroke Island ferry? Is there any way to reach the Neuwerk island from the German mainland?